Amadeo Lopez is an award winner composer and producer from Argentina. 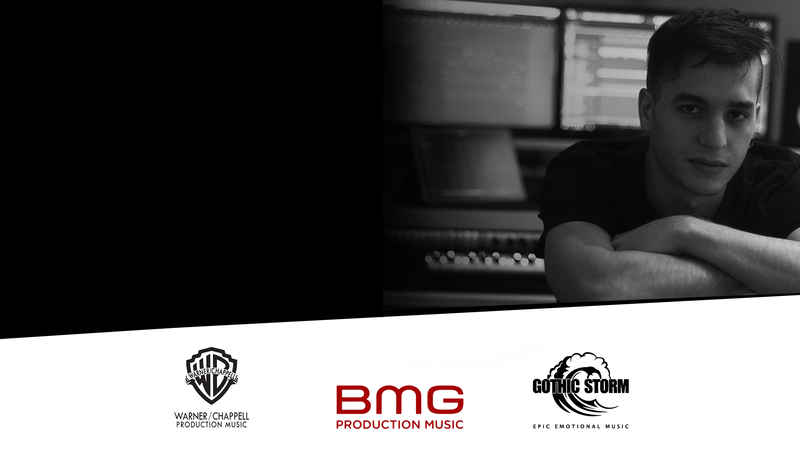 He writes and produces for major production music companies including Warner Chappell, BMG, Gothic Storm Music, Handmade Sounds, among others. AMADEO LOPEZ | All Rights Reserved : Astrid aThemes.